Putting the art back into filmmaking. Every once in a while you find something that’s put together so perfectly you can’t help but sit in awe of the accomplishment. 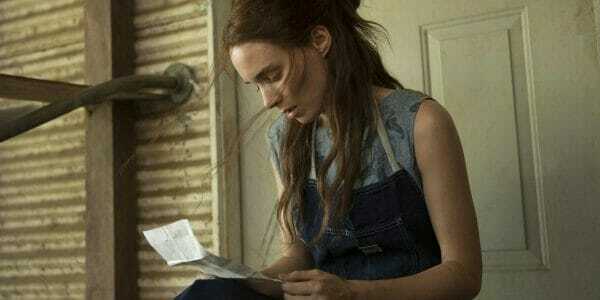 The 2013 film ‘Ain’t Them Bodies Saints‘ is one such thing. I don’t mean it’s perfect, as in ‘Casablanca’ perfect, only that as a piece of art it is so complete and balanced that you can find no flaw within. You instantly grasp that this is not simply a film, but a finely crafted piece of motion art. The beauty in the photography, the colors and light, and the raw emotion in the performances grab hold and don’t let up ’til the end. 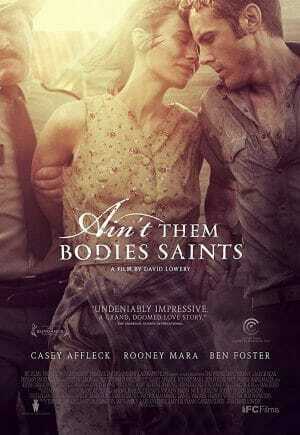 Where other films give stories of outlaws and their crimes, ‘Ain’t Them Bodies Saints‘ offers a story about the tangible consequences of crime. Bob and Ruth (Casey Affleck and Rooney Mara, simply amazing) are outlaws and they don’t apologize for that. 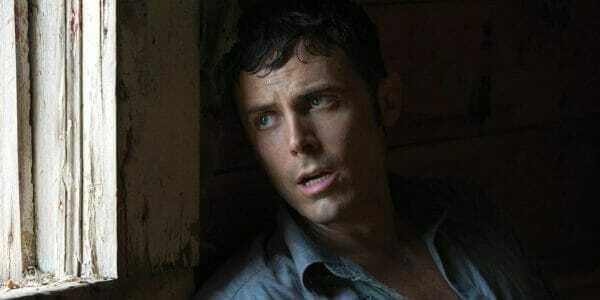 After a robbery gone wrong, Bob and Ruth are left surrounded by police in an old country farm house. Their partner Freddy lies dead on the floor and Ruth has just shot (not fatally) a cop. Bob takes the blame and goes to prison. And Ruth, pregnant with their daughter, goes free. When we pick up the story years later Ruth is now raising her young daughter Sylvie alone. 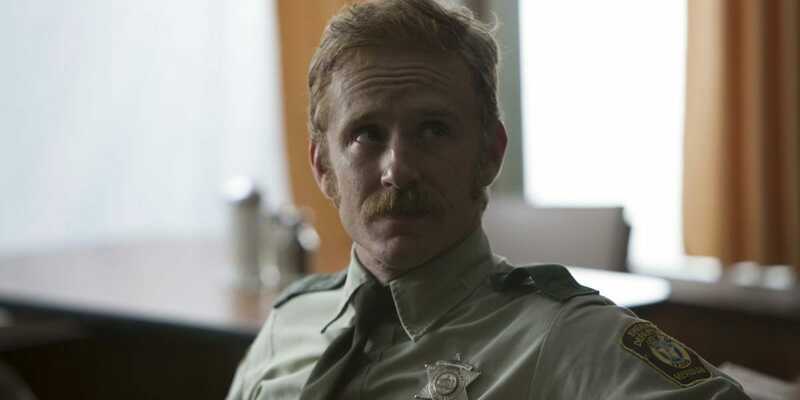 When one day Patrick (a beautifully sweet Ben Foster), the cop that Ruth shot, drops by and tells them that Bob has escaped from prison. Heroes always stay the course. Ironically, while Bob makes his reckless journey home to reclaim the family he lost, the looming threat he poses to daughter Sylvie brings Patrick and Ruth closer together. Filmmaker David Lowery has lovingly crafted this story frame by frame. His choices are direct and impactful. There is no watering down the people or the results of their usually misguided actions. And the stylized cinematography of Bradford Young is a thing to behold. Art and entertainment can complement each other. 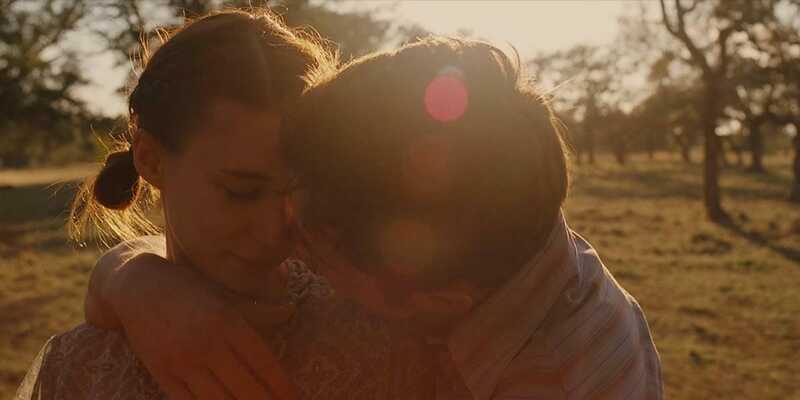 ‘Ain’t Them Bodies Saints‘ is both a work of art and a stellar, emotional film about a handful of people heading towards a crash course in rural Texas during the 1960s. An artistically rendered vision of rural America lifted by poignant performances and a thoughtful, consequential story of love and loss. Simply exquisite.